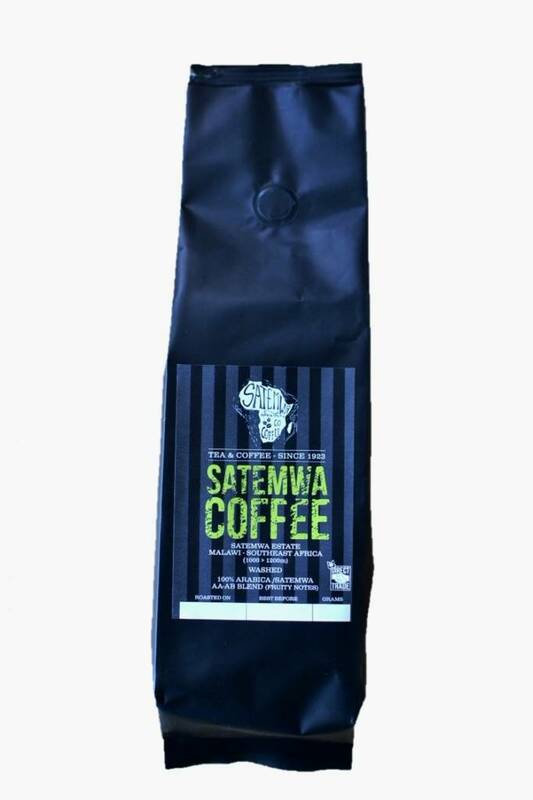 Satemwa Single Estate Coffee was roasted to your perfection by our roasting partner in Antwerp. 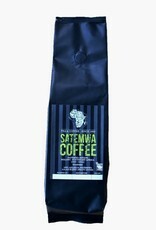 This coffee is unique AA/AB single estate blend (washed). 100% full arabica coffee! We roasted the coffee medium and it has fruity notes.